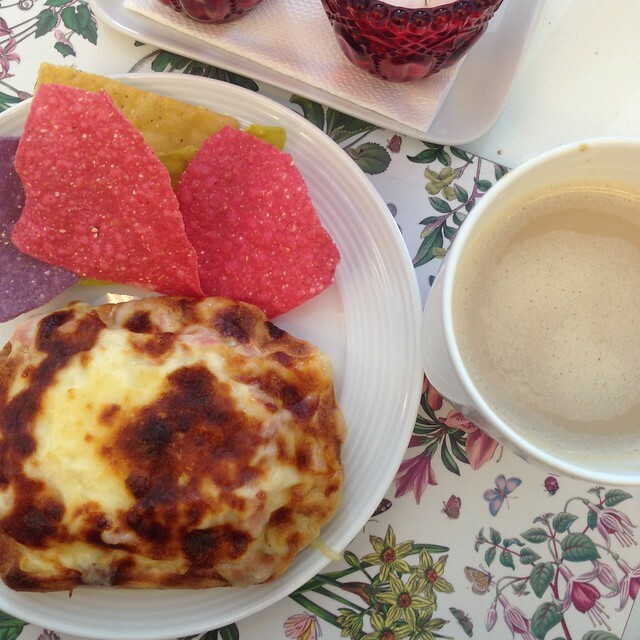 A&D Eats Roundup: Random Lunches, Meet-ups and More! Yes, another A&D Eats. Hihi! Kainan nanaman! I was looking at my Photostream on my phone and saw snapshots of food I ate so I'm doing another roundup of restaurants and food I've tried in the last month or two! 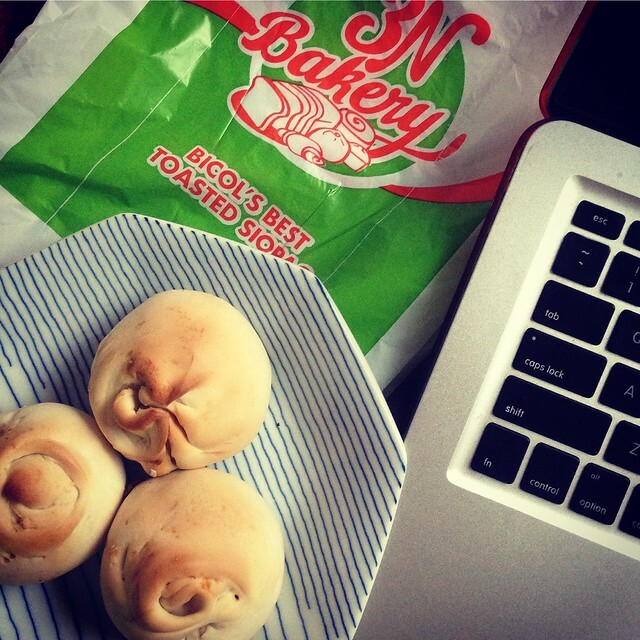 3N Bakery is all over Metro Manila. I'm sure you must have seen a branch or two. BOS discovered this late last year and would wonder why there's always a line in this bakery. Then one time he fell in line and bought home a box of what seems to be Bicol's Best Toasted Siopao. Three months later, a branch opened in front of our house. Each toasted siopao is Php9 only! No wonder people line up! Toasted bread filled with pork and egg. 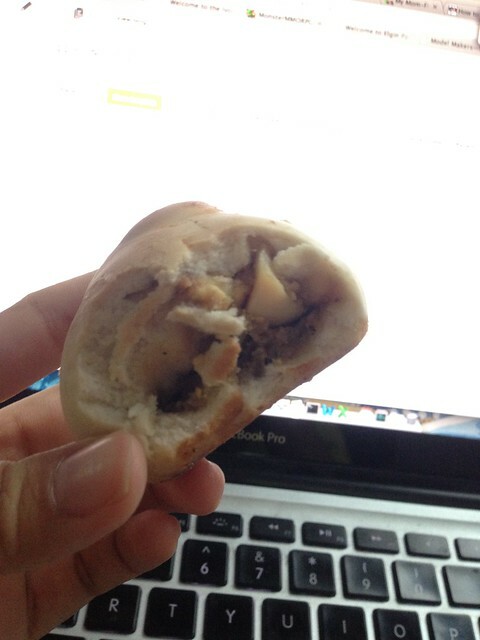 Merienda is two of these siopaos and coffee! My kids like it too! 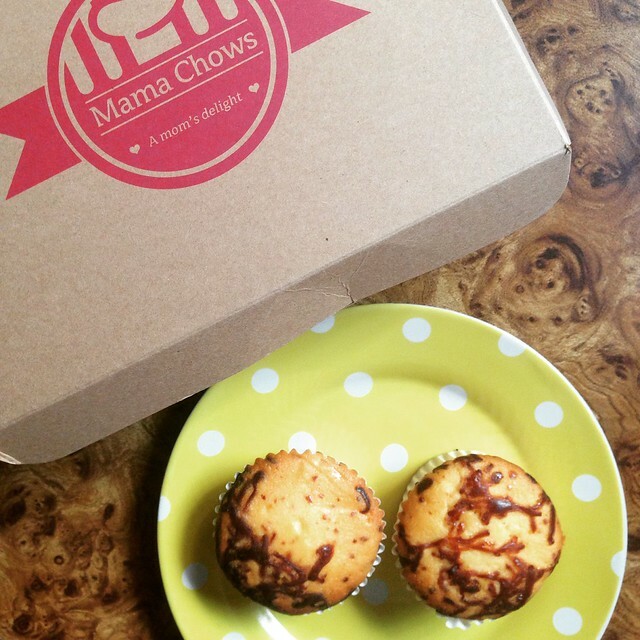 About more than a year ago, I got to try these super yummy cheese cupcakes at a breastfeeding event from Mama Chows. 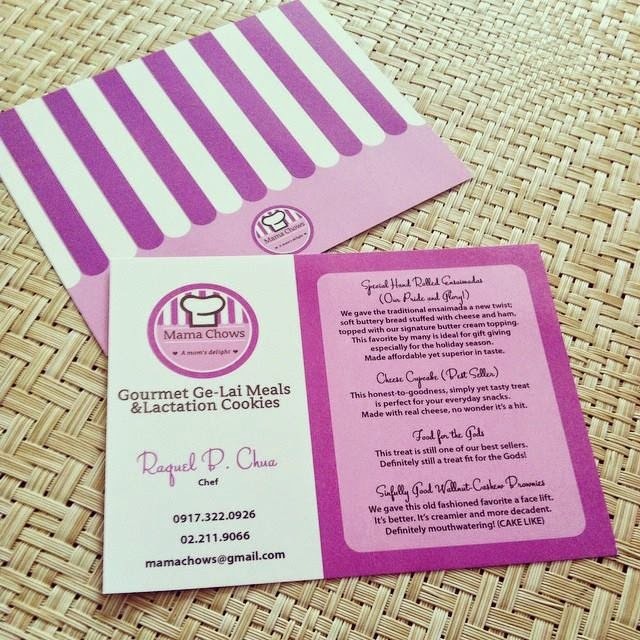 R was still breastfeeding then but I didn't had the chance to order and try her lactation goodies. Fast forward to last year, head momma Raquel of Mama Chows became one of my new found friends in IG and finally met her personally during a LATCH event last year. I didn't know that she also makes non-lactation pastries so when I knew about it thru MFO's IG, I wanted to order agad agad but Raquel generously sent me a box of her Cheese Cupcakes! Y had it as her baon, R snacked on it when he went to his afternoon play time at the playground, and as for me, I ate it while blogging. And what's more amazing about her is she breastfeeds her twins! Yes twins!!! Grabe ang galing niya. So mommies, if she can breastfeed her twins, you can certainly breastfeed your child. I did for my two kids and it's the best decision I've ever made. To order, just call, text or email! One of the treats I got from our staycation in F1 Hotel Manila (join my giveaway!) was a pack of Jam Foods & Co's Angus Beef Tapa! I was so happy and I was so sure BOS would be happy too because we both loved Jam Foods tapa! It's the best tapa in town! I've bought a pack before and we finished it in a span of three days, this time tinipid ko na. Heehee! 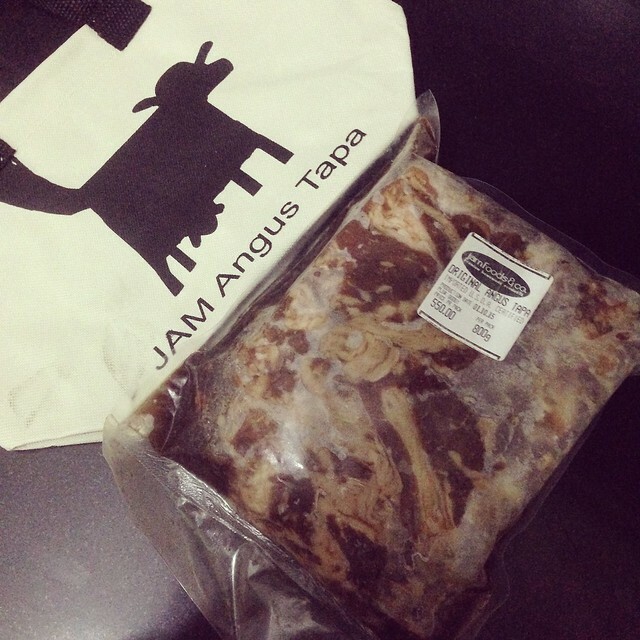 Jam Foods' Angus Beef Tapa is USDA Certified. 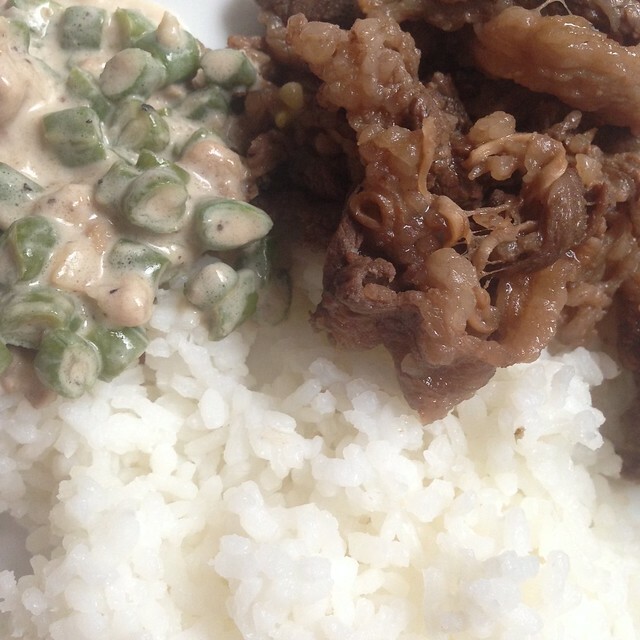 Lunch was Gising-Gising and Beef Tapa! The tapa is flavorful. I had so much rice! 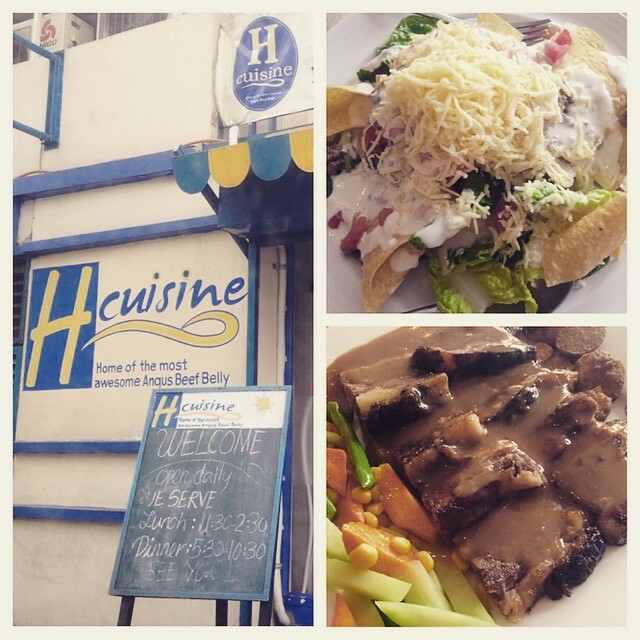 I have yet to try their Beef Salpicao! To order, contact 09175331371 or 026229740. You can also email them at jam.foods.and.co@gmail.com! There's always a first time for everything and for me it's trying new restaurants, whether it's a blogger event or meeting up with a friends. Had lunch at Pegi Waffles in P. Guevarra, San Juan with some of the SoMoms. They supply the Belgian Waffles at Starbucks. You can buy the waffles here and then make your own toppings at home! Nothing special, waffle was dry. 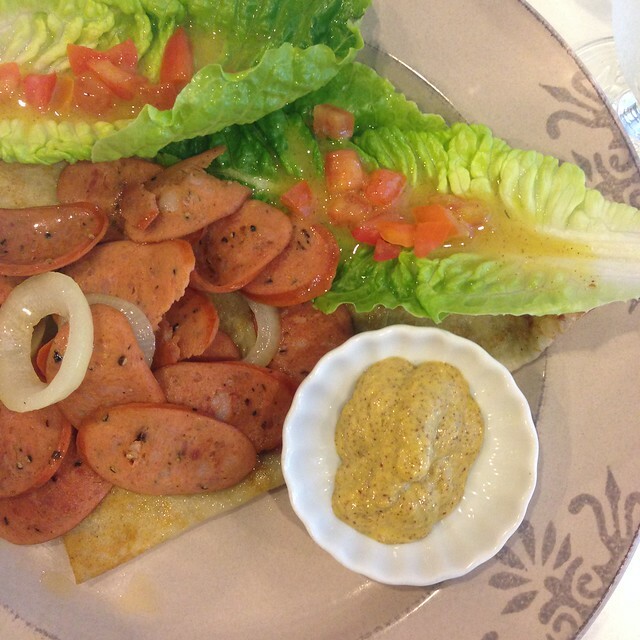 Had another lunch with the SoMoms in La Creperie in F. Calderon, San Juan. This time it was a working lunch with Unionbank (will blog about this exciting new card soon!)! I ordered the Hungarian because I was with Y. She likes Hungarian Sausages. It comes with sauteed onions, mustard sauce, chopped tomato and green salad. I still prefer Cafe Breton's Galette Paysanne over this. 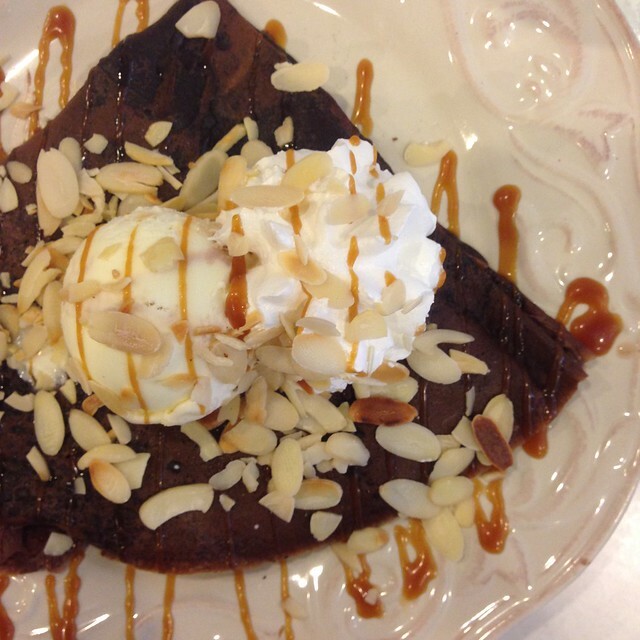 Dessert was Mango Hazelnut au Chocolat: Chocolate crepe, fresh mangoes, hazelnut spread, salted butter caramel, sliced almonds and whipped cream. This was good! 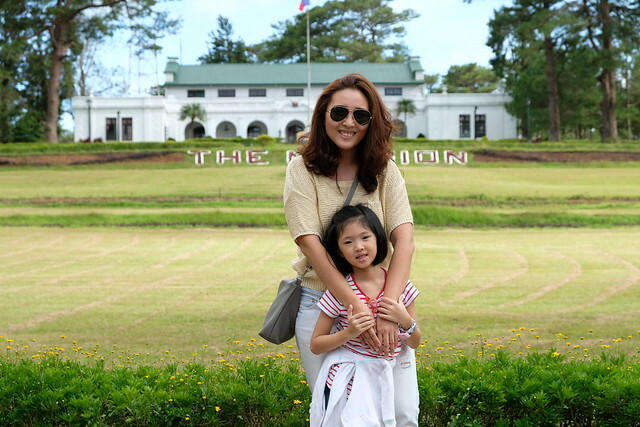 I met up with Didi last week in Quezon City and since I don't have any idea where to eat, I asked her to pick the restaurant and she suggested H Cuisine along Scout Rallos. We had the Taco Salad and their famous Angus Beef Belly. The Taco Salad was so good! The Angus Beef Belly was also yummy. It's good enough for 2-3 people. I want to go back again just for the Taco Salad! Been to any restos lately? Got recommendations? 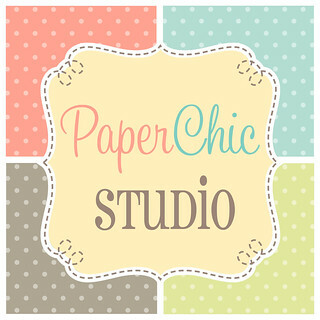 :) Please share!